Three shootings and a stabbing claimed the life of one person and wounded two others Thursday night and early this morning in San Francisco. Officers first responded at 7:52 p.m. on Thursday to the 900 block of Ellsworth Street in the Ingleside neighborhood on a report of a shooting, police said. The victim, 31-year-old man, was parking his vehicle when he was hit by multiple gunshots, police said. The victim suffered a gunshot wound to the chest and was transported to the hospital with life-threatening injuries. Just two minutes later, at 7:54 p.m., police responded to a report of a shooting victim in the Ingleside neighborhood in the 200 block of Genebern Way, according to police. A witness reported seeing a suspect push the victim, a black male, who was suffering from a gunshot wound, out of the passenger side of gray Jeep. According to a witness, the suspect fled the scene in the Jeep and drove east on Benton Avenue. The victim was transported to San Francisco General Hospital with life-threatening injuries, police said. 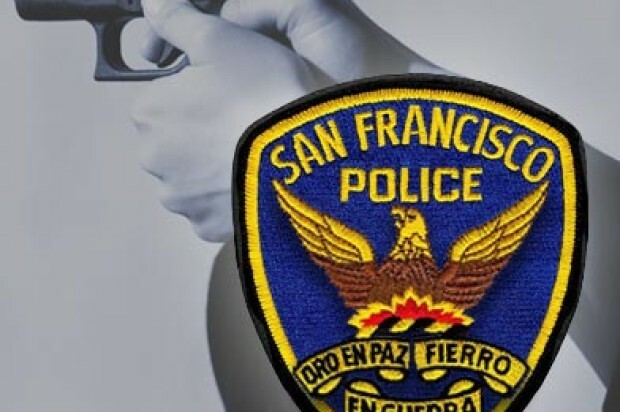 A fatal stabbing was reported at 10 p.m. in the Tenderloin neighborhood in the unit block of Sixth Street, according to police. The suspect, a 31-year-old man and the victim, a 61-year-old man, were involved in a physical altercation when the suspect stabbed the victim in the torso, police said. The victim was transported to SFGH where he later died of his injuries, police said. According to police, the suspect was taken into custody. 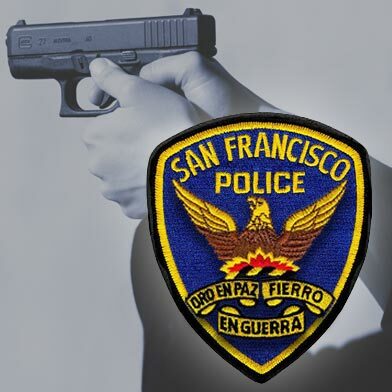 A third shooting was reported at 1:22 a.m. in the 3900 block of Geary Boulevard in the Richmond district. The victim, a 22-year-old man was urinating on a wall when the suspect, a man in his 20s, approached him from behind and confronted him, according to police. When the victim tried to turn around the suspect shot at him, grazing the side of his head, police said. The suspect fled on foot, according to police. The victim’s injuries were not considered life-threatening, police said. Further information about these incidents including the motives or identities of those involved were not immediately this morning.